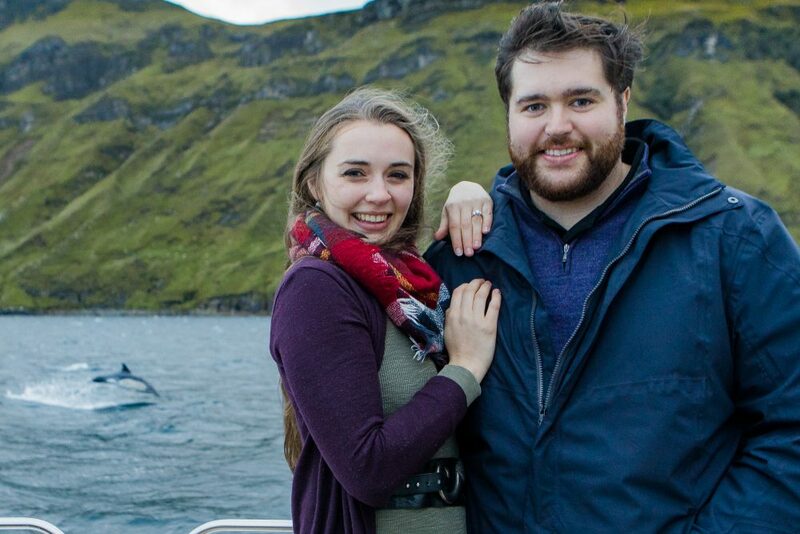 STUNNING pictures capture the moment a leaping dolphin photobombed a newly-engaged couple. Spencer Troop secretly planned his romantic Scottish proposal to Jenna Pattison for for months. But the Canadian could never have imagined that a dolphin would steal the limelight moments after Jenna said “yes”. 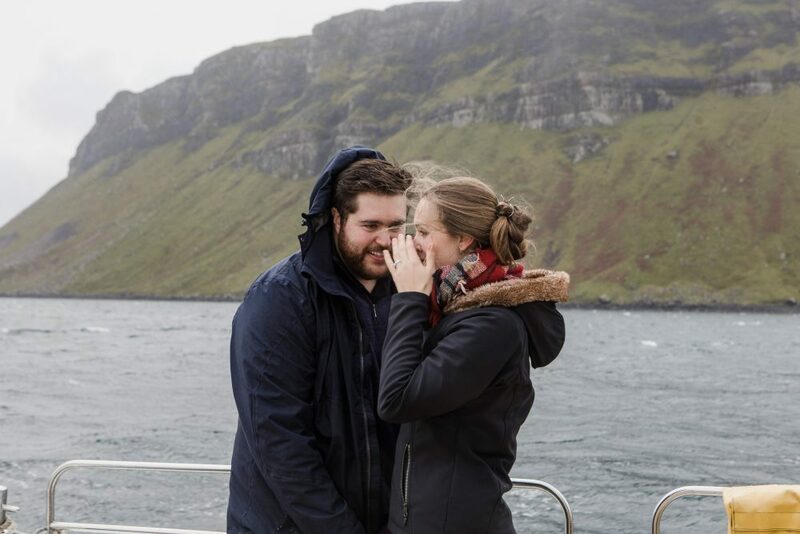 Spencer, 29, and Jenna flew over from Toronto for a luxury boat trip from Skye. 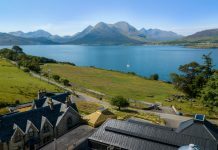 What Jenna, 25, didn’t realise was that one of their passengers was in fact professional photographer, Rosie Woodhouse, from Love Skye Photography, who was there to capture the special moment. 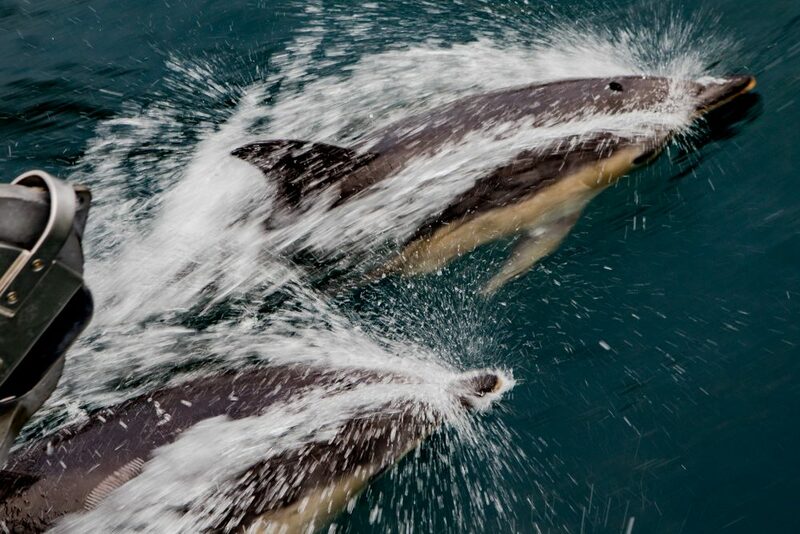 As the happy couple posed for an engagement picture, a dolphin leapt from the water behind them – perfecting the moment. Around 30 other dolphins then turned up around them to make their special moment even more magical. 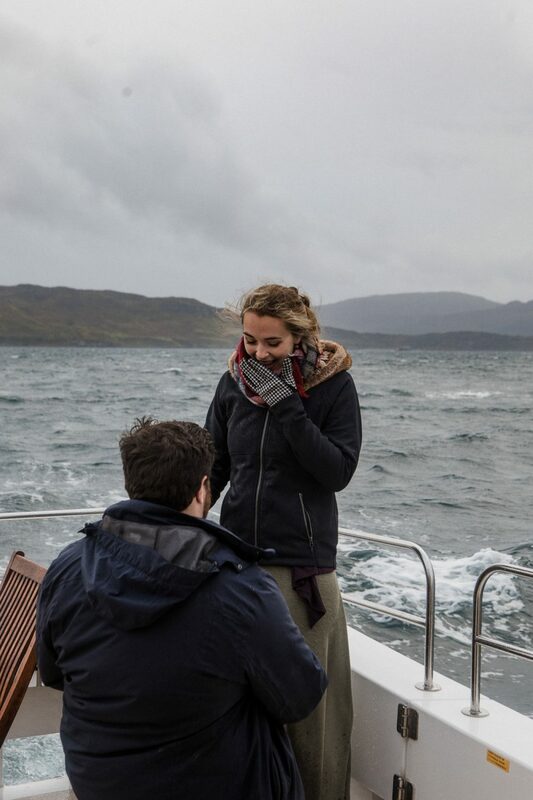 Rosie posted the fantastic picture on her Portraits Skye Facebook page with the caption: “This lovely chap proposed to his lady this evening aboard the Seaflower Skye – and then they were photobombed by a dolphin. Speaking today, 29-year-old Spencer described the moment as “magical”. 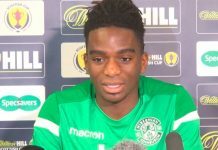 He said: “We were just going sightseeing along the coastline, I was very excited to do it as a surprise. The real-estate agent explained how he had a great-great grandmother from Scotland and wanted to retrace his routes. He explained how he’s fallen in love with the place and will be considering it as a venue for the big day. He added: “The photographer was so happy I could experience this as there’s so much spirituality on the island. “It’s just beautiful how the whole community were so nice. Ewen Grant who owns Seaflower Skye said he almost had to call the whole thing off.